ILSC’s Junior Programs have been helping youth have life-changing experiences such as this for over 15 years. 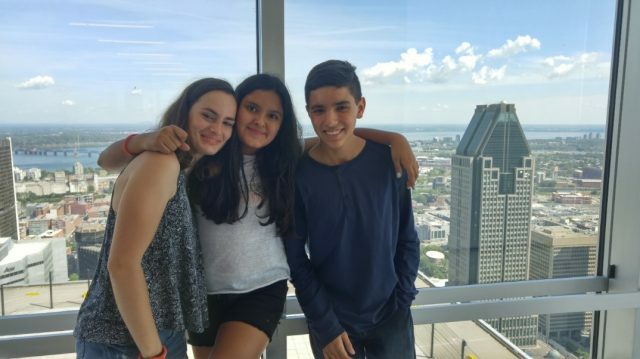 These programs help youth learn English or French, make new friends, explore a new place and culture, and have their Best Day Ever at ILSC! Experience your Best Day Ever with ILSC’s Junior Programs! A new addition for 2017, this option allows families to explore a new city and learn English together. Participants will enjoy a diverse nationality mix, and be exposed to many different cultures. 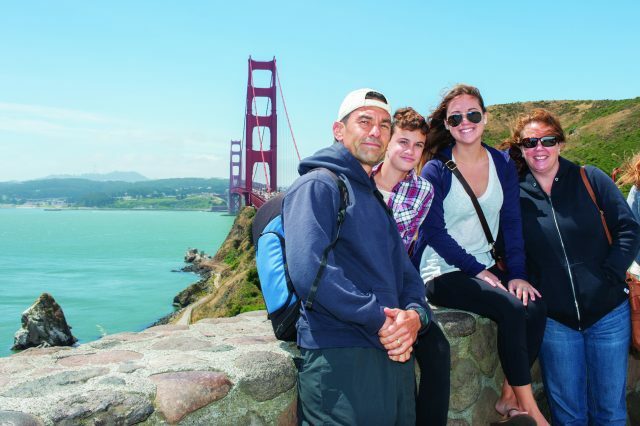 After lessons in the morning, families will have the rest of the day to explore Vancouver or San Francisco. 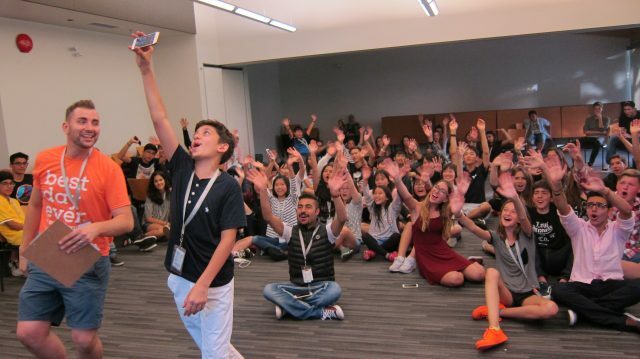 At ILSC’s Junior Camp at UBC (the University of British Columbia) in Vancouver, students can personalize their experience with activities they are passionate about. For instance, they can take drama, volleyball, public speaking, and singing as different courses – there are 20 different options to choose from! 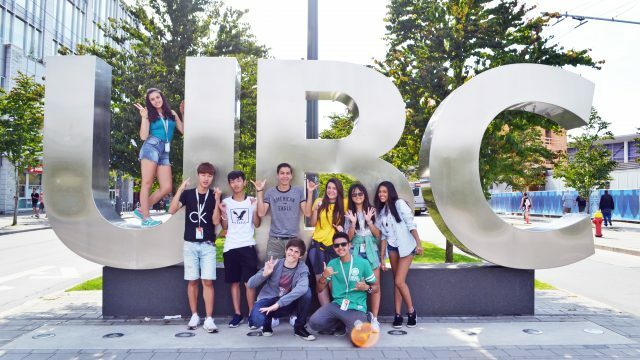 Although many language schools offer junior programs at UBC, ILSC will be the only one in 2017 with a special partnership: UBC has guaranteed a minimum of 50% Canadian students in every course, which gives Juniors more time to immerse in Canadian culture and more opportunities to participate in activities with Canadians! Juniors in Toronto have a new residence option, and can live in the University of Toronto’s Chestnut Residence. This residence is just a short 3-minute walk from the ILSC campus. There will be adult supervision at the residence, including ILSC staff. Juniors who choose to stay here will also enjoy an additional Sunday activity, and evening activities 5 nights per week. In 2017, Juniors can enroll in PM camps in Vancouver, Toronto, and Montréal. This option is perfect for students who would like to explore the city in the daytime and attend classes in the evening, while experiencing life with a Canadian family. Interested in ILSC’s Junior Programs? Watch our video about Juniors having their Best Day Ever at our camps!